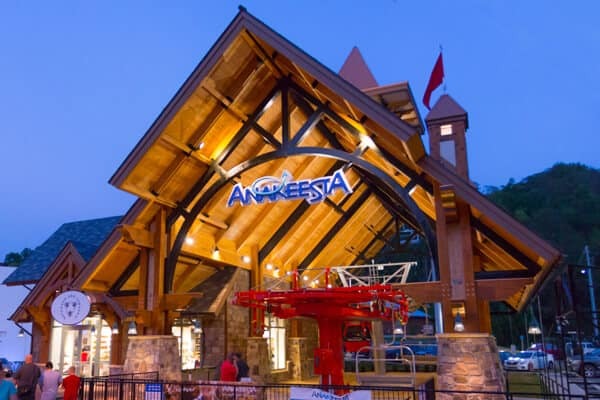 Below are coupons for your favorite outdoor adventures in the Smokies. 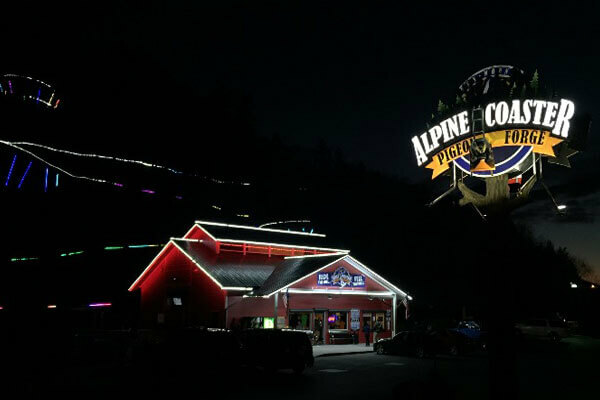 You can use our coupons for Alpine Coasters and take an exciting ride through the mountains with breathtaking views. 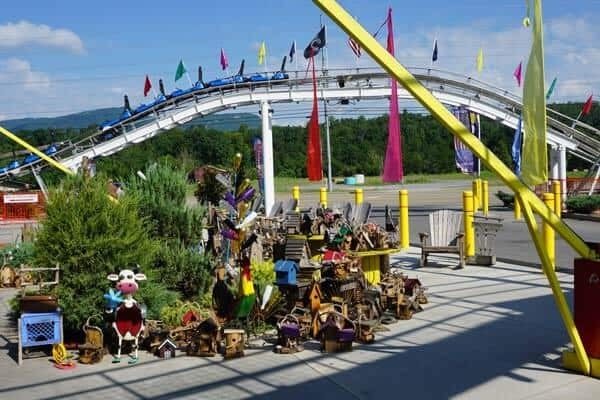 We offer mountain coaster coupons for Alpine Coaster, Coaster at Goats on the Roof and the Brand New Rowdy Bear Mountain rides. Or redeem our coupons for ziplines and zip your way through the woods and build memories that will last a lifetime. If you'd like something a little less adventurous check out our horseback riding coupons. We offer horseback riding coupons to most major riding stables in the Smokies. 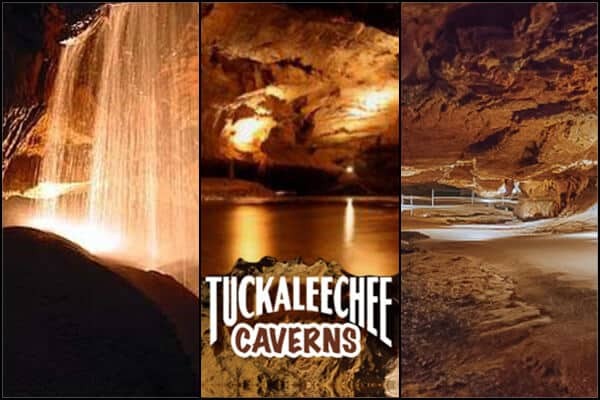 Choose from any of these exciting adventures and save today.